Other than that - I've spent a few hours in the garage today, sort of keeping things real, if you know what I mean. Bikes, music, and beer, that pretty much sums up my day - couldn't get any better. Nice bag. Merry Holidays to you. 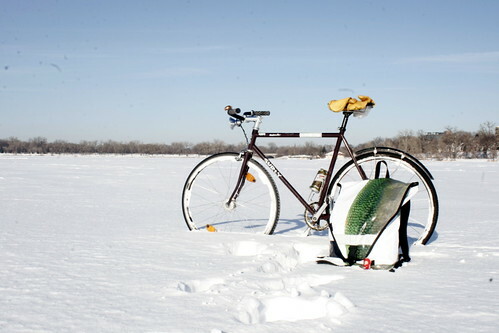 so you want to ride your bike in the winter?